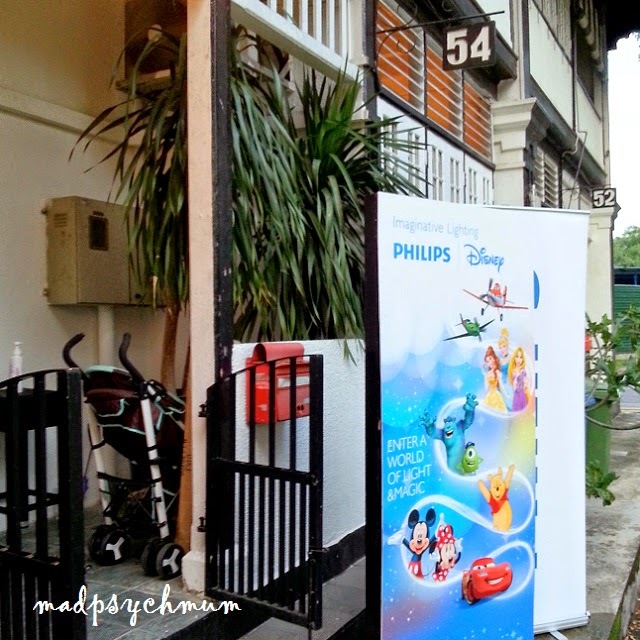 The invitation said to bring your PJs for a slumber party hosted by Philips and featuring the cast of Disney, i.e. 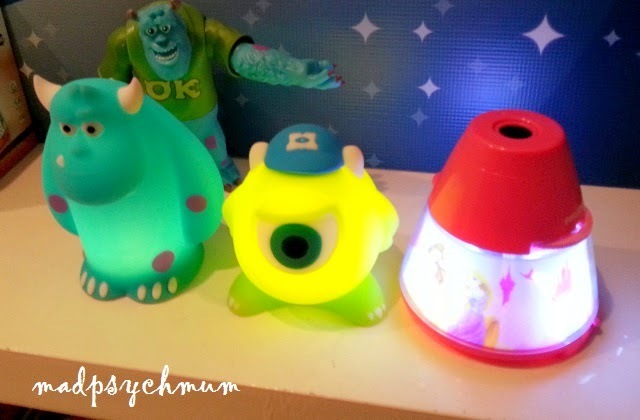 Mickey, Minnie, Disney Princesses and even Monsters Inc! It was safe to say we were suitably intrigued. I attended the party with Baby Boy instead of his sister because she was recovering from the flu. 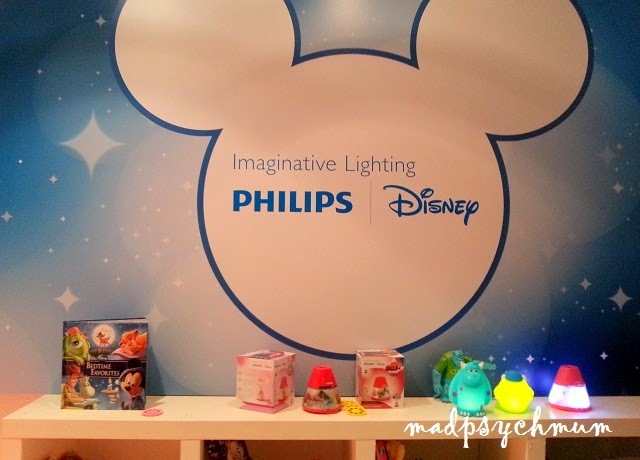 I was really excited to touch and learn more about the new Philips and Disney night lights, which were kid-friendly and perfect for helping children to fall asleep on their own at night. 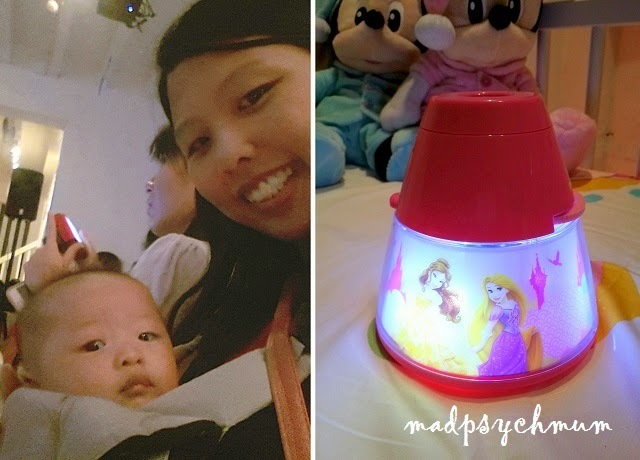 Right: Philips and Disney Light and Image Projector in Princess that can flash images of your favourite Disney Princesses on the ceiling! Way cool! From projectors that can aid you in telling bedtime stories to your little ones to beautiful motion sensor wall lights that can detect movement to huggable soft-toy looking night lights (i.e. 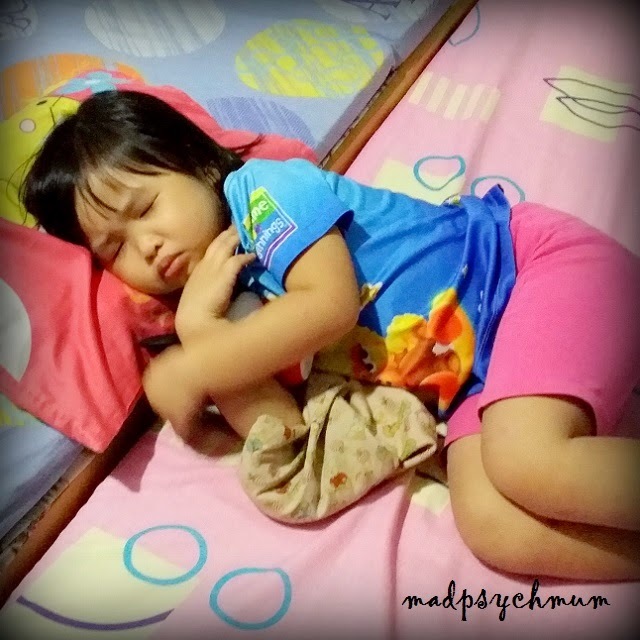 SoftPal) that your child can hug to sleep, the possibilities are endless. 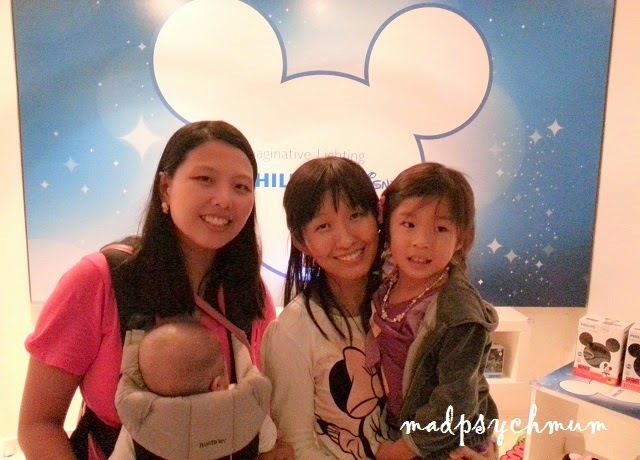 The only two mums actually wearing PJs at this PJ event! 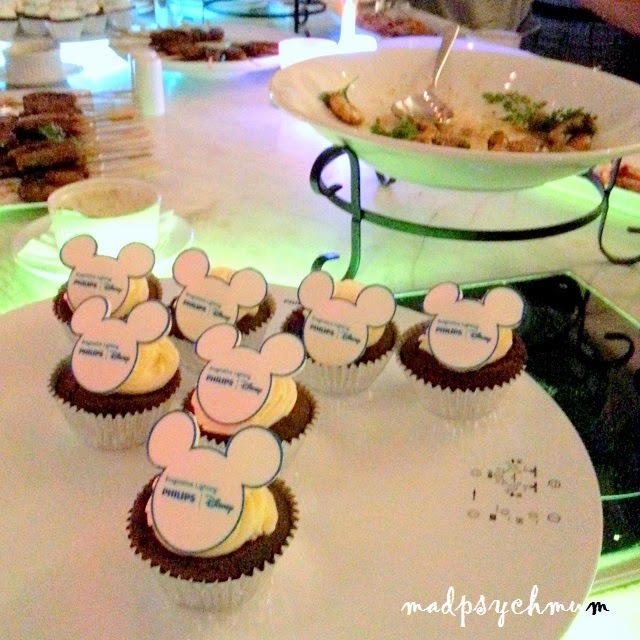 Philips and Disney cupcakes! Too cute! 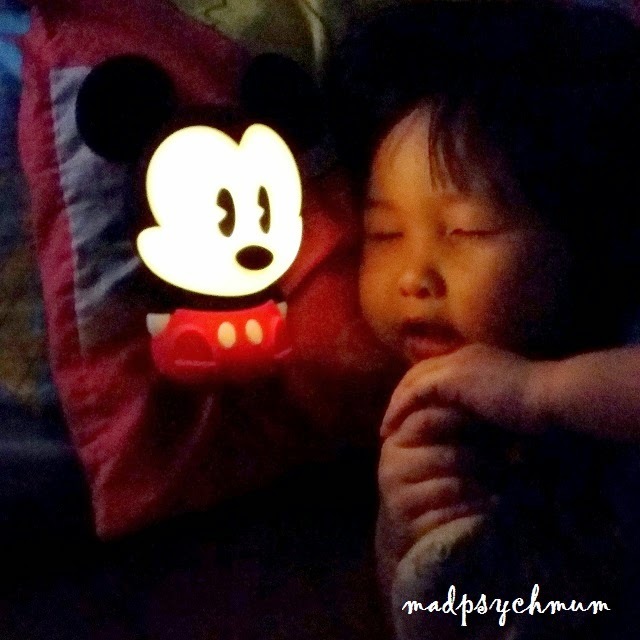 My girl was really upset that she couldn't go to the party but was soon appeased when she saw the Philips and Disney SoftPal in Classic Mickey that Philips sent us a few weeks later! 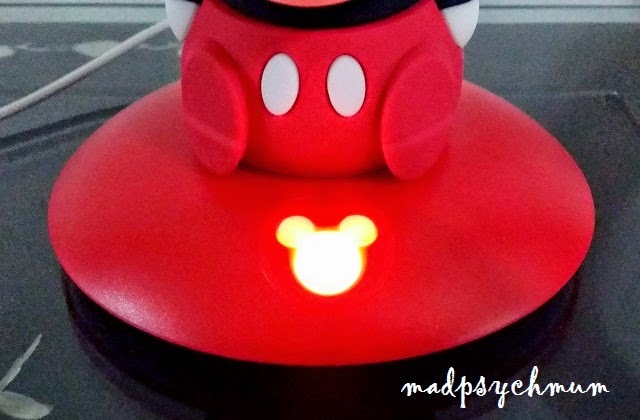 Philips and Disney SoftPal uses LED light so it will not heat up even when lighted for the whole night (although the batteries can only last a maximum of 6 hours). 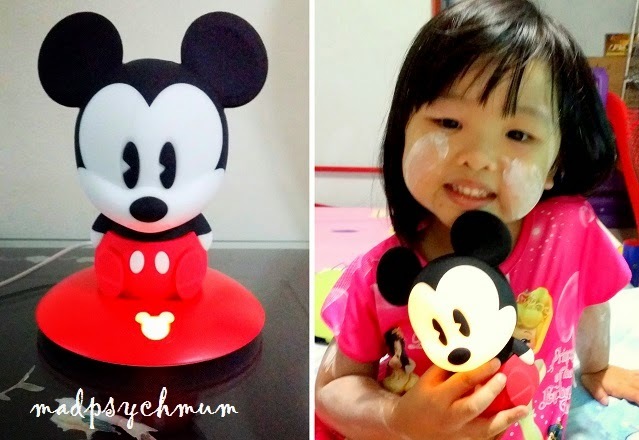 Sometimes I'll creep into her room when she's asleep, steal her Philips and Disney SoftPal Mickey and put it on my dressing table beside my bed. 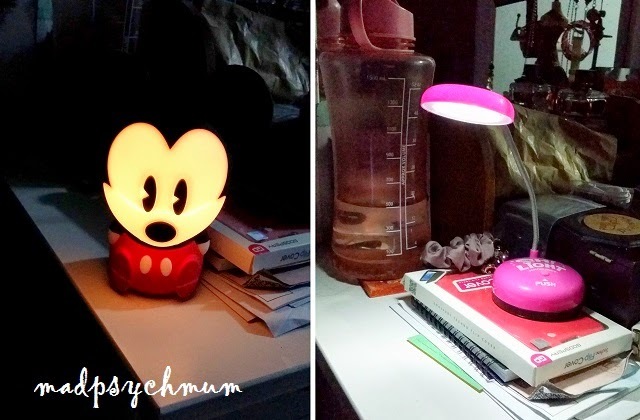 It looks much cuter and less glaring than my current night light (for night feeds with the baby), don't you think? Disclosure: This is part 3 of a series of sponsored stories on behalf of Phillips Electronics Singapore. All opinions are my own.